Tray erectors have a number of unique features that combine to make it extremely efficient, reliable and versatile while handling a wide variety of tray sizes and styles. The tray erector is designed to be flexible enough to operate on a wide range of tray sizes and styles up to 30 per minute. The machines can hold approximately 200 ‘B’ flute blanks which can be replenished during operation, therefore keeping the machine running smoothly. 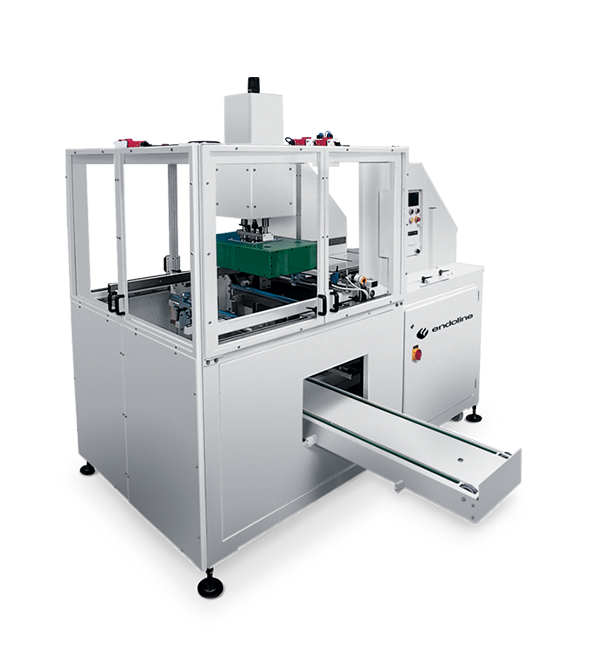 The Tray Erector series can handle trays between 200-800mm length, 200-920mm width and 40-150mm height (open). 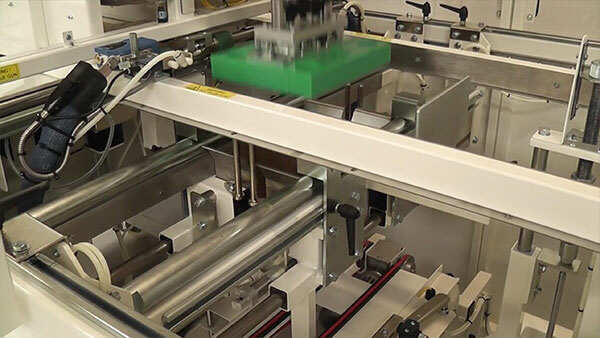 The tray erector series uses glue systems to seal the trays using hot melt glue. Endoline use Nordson Pro-Blue glue systems as standard, offering high quality and efficency. Other glue systems are available on request.